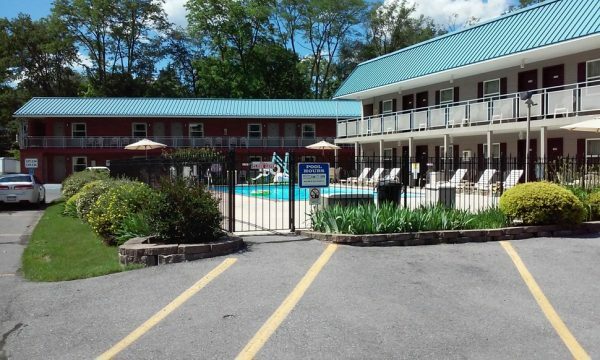 Clean, comfortable rooms and suites, whirlpool bathtubs, AAA approved, discount applied, close to restaurants and shops in Wellsboro. Rooms equipped w/ hair dryer, refrigerator, iron/ironing board, microwave, high-speed internet, cable TV/HBO. Located in downtown Wellsboro on US Route 6 and PA Route 287.